Mid August is back-to-school time in Finland. Habi Kids Design School offers a different learning experience to youngsters. The Habi Kids Design School programme 13.-17.9. provides guided workshops for children of various ages, during which they can create a room of the future of recycled materials, decorate virtual spaces, build scale model furniture and ponder living in the future, for example. 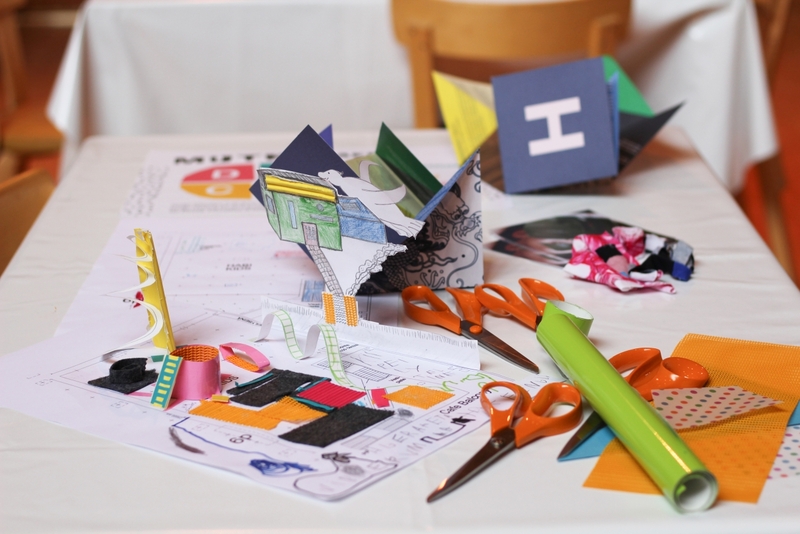 The themes of the workshops – Look, Invent, Test and Tell – describe the phases of the design process. 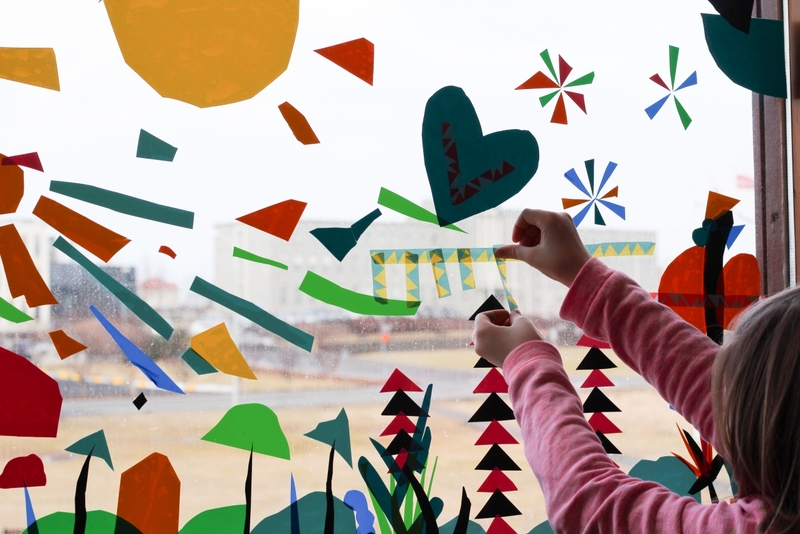 The Finnish Association of Design Learning SuoMu is responsible for the Habi Kids Design School concept implementation. Set at the Habitare fair in Messukeskus in September, Habi Kids is a satellite event of Helsinki Design Week’s Children Weekend. Read also our article about Children’s Weekend celebrates its 5th anniversary. On Wednesday 13 September, Habi Kids School Day will feature Fiskars’s jungle-themed workshop, design orienteering and the different methods of design learning. Habi Kids takes over the main stage with a Design Learning Battle. Design specialists discuss the most interesting themes and opportunities as well as the challenges of design education and its relation to what schools need. The Habi Kids workshops are suited for kids of various ages, participating by themselves or with parents. Event partners include Fiskars, VIMMA, AVA Room, Ragamuff, Garden Grillhouse and Academic Bookstore. The programme is produced in collaboration with Aalto+Aalto, Demos Helsinki, Futurice, HAM, Mehackit, Mobile Home and Goethe Institut, Suomen Saksan-instituutti and Raumlaborberlin, Napa School for Kids and Tridify. See Habi Kids full programme here.